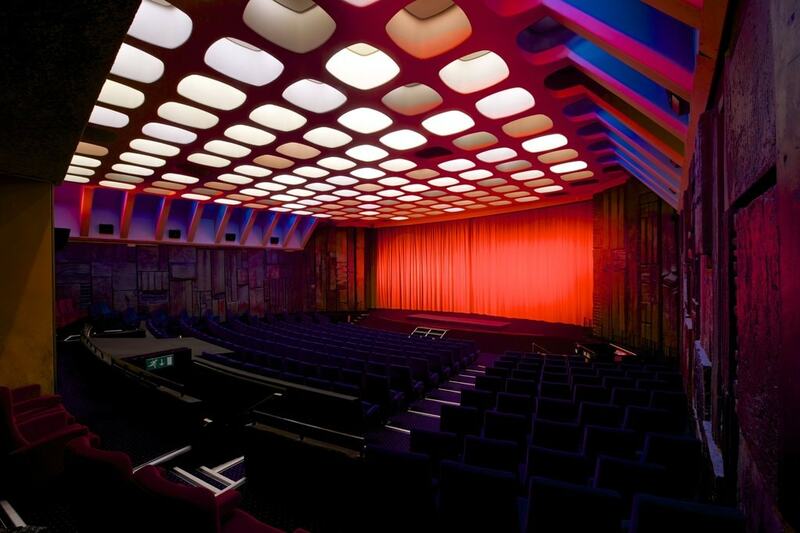 If you love the excitement of going to see a film on the big screen, but you’re tired of the same old multiplexes with sticky floors, people chatting through movies and uncomfortable seats, this list of the best independent cinemas in London will help you find something a little different. Don’t be deceived by its modern revamp—this old girl is a real slice of cinema history. The ornate and beautiful 1800s screening room is dripping in grandeur as glamorous and spellbinding as any movie you might happen to be watching. If you can drag your eyes away from the décor and focus on the screen, you’ll catch an array of fantastic arthouse and world cinema. You also won’t want to miss the perfectly positioned bar. 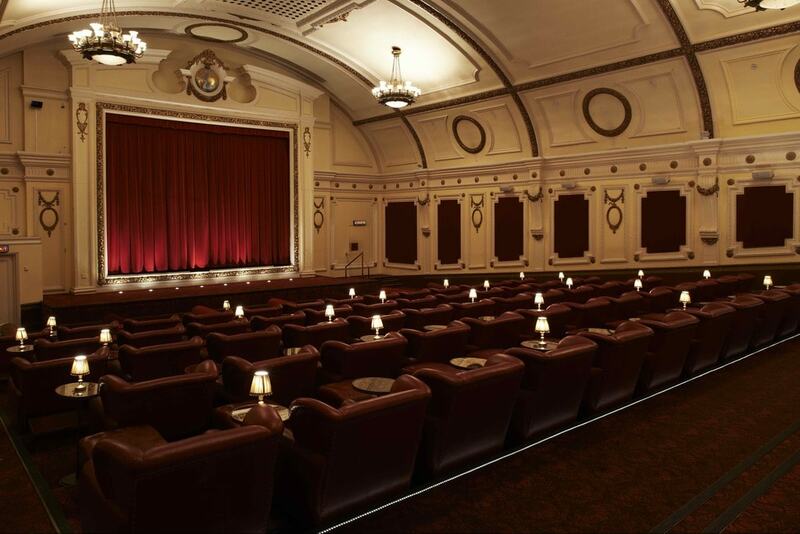 The grand, old Electric Cinema also recently had a facelift—a £2 million facelift, to be exact, back in 2001. Despite its fresh and new look, including snappy leather armchairs, it is one of the oldest movie venues in the country. Showing a combination of mainstream and arthouse films, regardless of what you see, you’ll be seeing it in style. The Electric Diner is the perfect spot to grab some pre- or post-film eats. We continue our tour of historic cinema’s with this fascinating gem from 1910. You’ll be wowed by the architecture of the exterior as you approach the building, and you’ll be gripped by the diverse program of entertainment inside. In addition to films, you can catch live broadcasts of operas, film classes and discussion groups, as well as specialised screenings for kids and toddlers. There are tasty nibbles to be had in the upstairs café, too. This intimate cinema near the shopping hubs of Oxford Street and Regent Street is perfect for taking that special someone for a cosy movie and a cuddle. There’s a plush cocktail bar, and you can saunter through into the screening room still clutching your refreshing drink when it’s time to watch the film. 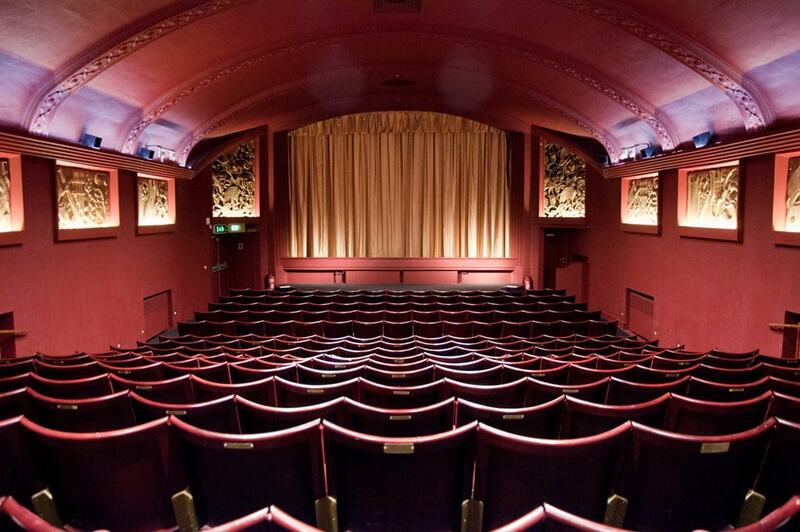 For movie fans who love to take in a flick in extreme comfort, Greenwich Picturehouse is the ideal viewing spot. Seriously comfy reclining seats make this little cinema the perfect place to kick back and really unwind and enjoy some cinematic gold. The price is very reasonable for an indie cinema, and with a mix of classic and popular movies on show, you’re sure to find something you’ll enjoy. Get into real relaxation mode with a a delicious craft beer. There’s a veritable smorgasboard of delights at this North London entertainment hotspot. If you thought they only showed films, you’re not thinking nearly big enough. There’s fine art, theatre, comedy and dance on show, as well as mainstream movies and indie and alternative movie choices to keep you guessing and provide something for every palate. If you like your movies a bit interactive, then The Prince Charles Cinema is the place for you. This London institution in ultra-central Leicester square and hosts movie marathons and singalongs. It’s a great spot to take your mates and get (maybe a little too) lost in the film. Think Bond retrospectives, Studio Ghibli specials and Moulin Rouge! and Dirty Dancing  singalongs. You’ll have the time of your liiiiiiffe, and you’ll owe it all to us.